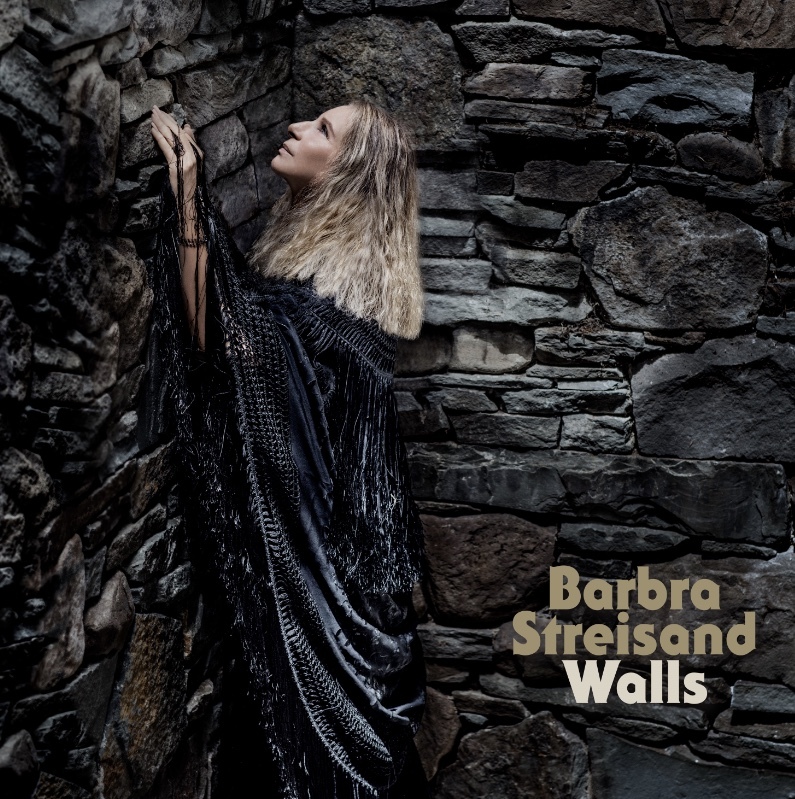 Today, Columbia Records has released “Don’t Lie To Me,” a new single written and recorded by Barbra Streisand from her upcoming album Walls, due out November 2nd. It’s Streisand’s first album primarily consisting of original songs since 2005. 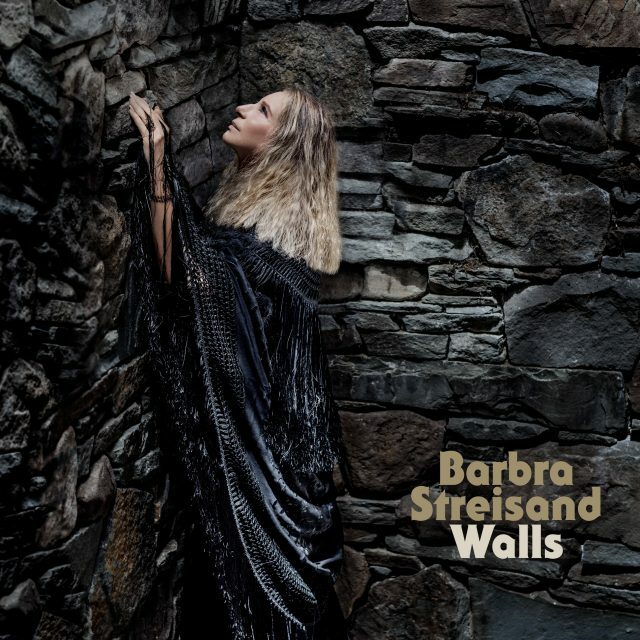 “Don’t Lie To Me” is a stirring precursor to the forthcoming Walls, the first Barbra Streisand album to encompass a unified social theme. Led by the passionate plea, “Don’t Lie To Me,” Streisand shares the guiding principles and values she has believed in, spoken about, and fought for her entire life. Fans can obtain “Don’t Lie To Me” available today for streaming and downloading here.